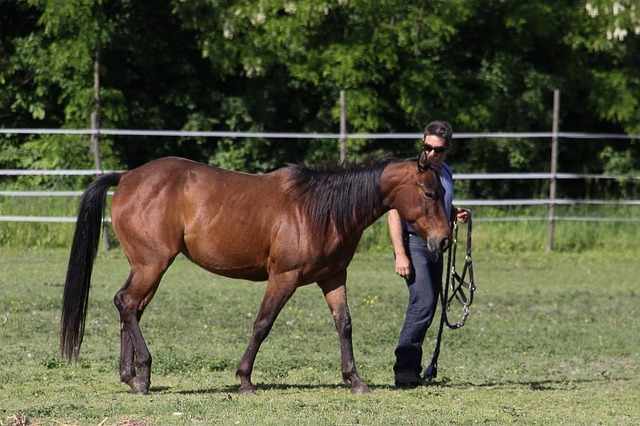 If you are passionate about equines and have already spent your free time assisting in their rescue, then the time might be right to start your own horse rescue organization. If you are unsure of where to start, we have a few tips to help you on your worthwhile endeavor. First you will want to learn the rules to becoming a non-profit from the IRS. Through their website you can download forms that will help you register as such. From there you will want to form a board of directors who will make decisions regarding the mission statement and by-laws. You will also want to establish a volunteer base and fundraise. While your volunteers and fundraising can cover animal care, you must have a policy in place to ensure expenses are being managed. To completely protect yourself and your business, it is a good rule of thumb to be insured from the get-go. At Ark International Group, we insure all benevolent non-profit horse organizations. From caring for senior horses to re-homing them, we have the policy to protect you and your beloved equines. For additional information, contact us at (320)243-7250.